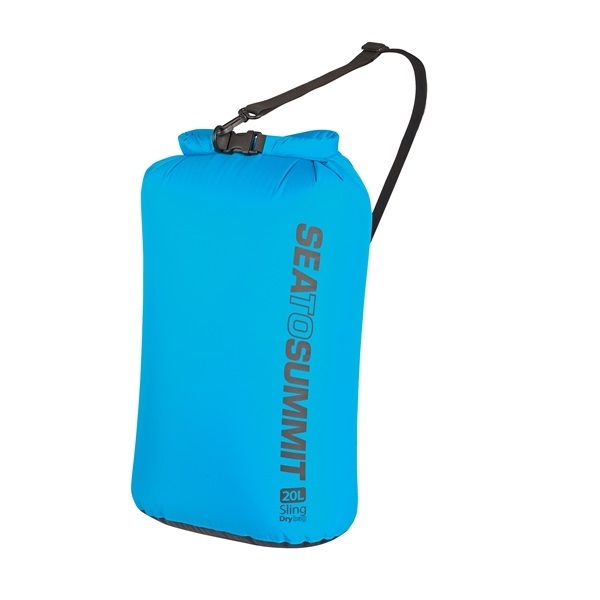 At the beach, on a boat or in a tropical rain shower, this lightweight dry bag with carry strap, by the reliable outdoor brand Sea to Summit, keeps your things dry and protects them from sand and things like briny sea winds. 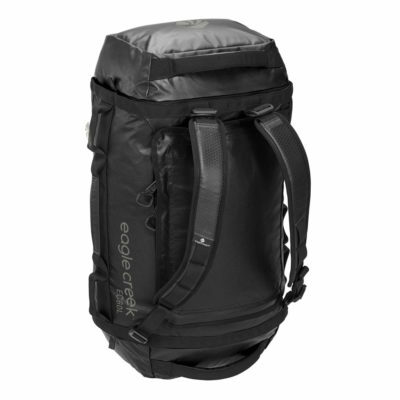 The dry bag is made of strong nylon and offers waterproof protection. 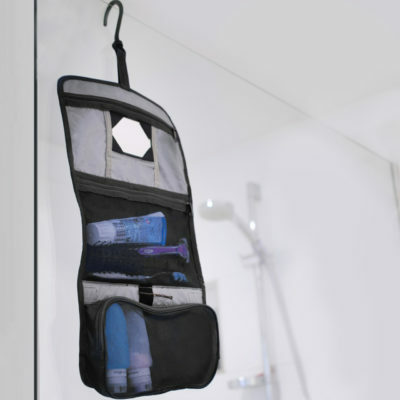 The carry strap allows you to carry it with you easily. The carry strap can be adjusted and unclipped using the clips. 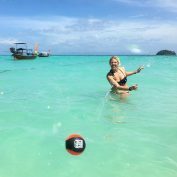 This means you can easily carry it over your shoulder when traveling, but you can also use it to attach it to something. Convenient when you’re on a boat! 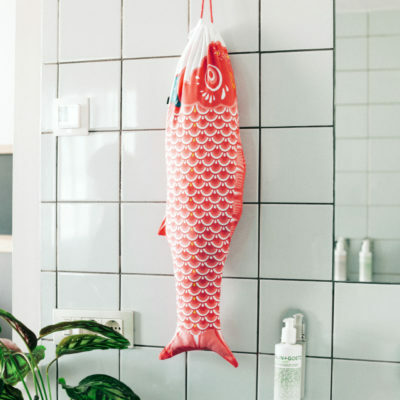 And even if it falls into the water, the contents will be kept dry. 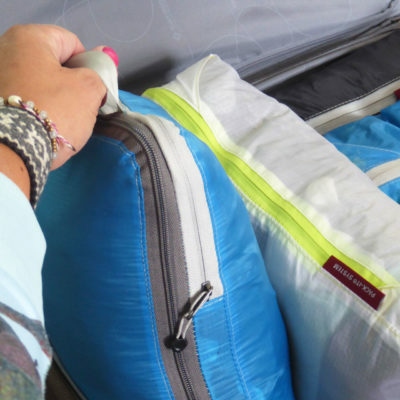 The white interior of the dry bag also makes it easy to find your things inside when you’re looking for something. 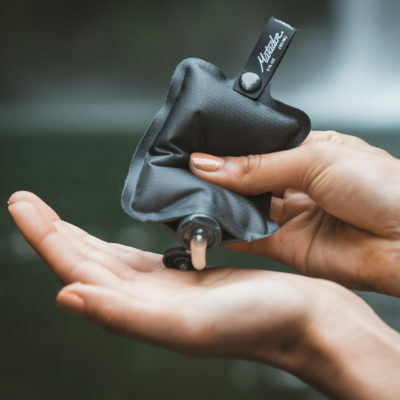 Unlike other dry bags that are often made of thick material, the 70D Nylon ensures the dry bag doesn’t just roll up really compactly and take up little space, it’s also lightweight. For this reason, the Sea to Summit bag is our favorite among dry bags and always has a place in our luggage.